LOL! I need to get busy blogging more about our ancestry – I managed to eek out only 4 posts this year! Not to fear – I’m heading to New Mexico, Utah and Arizona this year – surely I will make some wonderful family discoveries there. Happy New Year! Was Grandma Elsie a Bigamist? For some time many years, I have been on the trail of my great-grandmother, Sarah Elsie Gardner. Young, attractive and melancholy, by all accounts, Elsie had a difficult time settling into life as the wife of a sheep farmer. 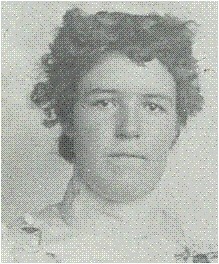 Sarah Elsie Gardner was born 4 July 1882 in Indianola, Utah, the daughter of Henry Erastus Gardner and Mary Rosetta Patterson. Her parents were members of the Latter Day Saints (Mormons), and her father Henry was a polygamist – two wives and 23 children. While polygamy was openly practiced in the Utah Territory it was frowned upon by the rest of American culture. Utah at that time was vying for statehood, and under pressure from the United States government, the then president of the LDS Church had an alleged “revelation from Jesus” one night in 1890 which commanded that the church should cease the practice of “plural” marriage. Not surprisingly, statehood was granted to Utah shortly thereafter in January of 1896, and the United States government began rounding up and prosecuting practicing polygamists. During this time period many men went on the run and into hiding, and this included Elsie’s father, Henry Gardner. In the absence of her husband – Elsie’s mother, Mary, was forced to supplement the family’s income. From the 1900 census, it is not altogether clear whether Mary worked at a boarding house or whether she opened her own home to boarders. Either way, as the oldest daughter in the household at that time, Elsie’s life was undoubtedly one of hard work and very little free time. It is likely that Mary depended on Elsie to perform household chores and cooking tasks – which were laborious at the turn of the century. In addition to this, Elsie was more than likely responsible for the care of the younger children still in the household so that her own mother could work (Amy, 16; Eva, 14; Millie, 12; Daisy, 9; Bertie, 1; and Silvie, 3). Four months after the 1900 census was enumerated, on 22 Oct 1900, eighteen year old Elsie married 30-year old George Francis Spencer in Manti, Utah. George was the son of John Henry Spencer and Lucy Lodica Elmer. George was also the product of a polygamist family – his father had two wives and 24 children. George and Elsie made their home in Indianola, which was settled in 1871, for the first five to six years of their marriage. Indianola is a small community located in Sanpete County, Utah – east of Route 89 at Thistle Creek. By early 1907, the family had moved to George’s birthplace, Payson, Utah. Payson, being more established, was settled by Latter-Day Saints in 1850. While Elsie “kept house,” George established a small sheep herding/farming business. According to statistics taken from the 1900 census, the average wage was $449 per year – George being a farmer and a sheep herder in a small rural community – probably profited much less than this. Elsie and George had five children over a period of fourteen years (Earl Francis in 1903; Mary Lodica in 1905; Ernest Richard in 1907; Elmer Bert in 1908; and finally my grandmother, Pearl Eva in 1914); however, based on the records located and the family stories told, Elsie and George did not live happily ever after. It is unknown whether the couple ever formally divorced; however, in the 1920, 1930 and 1940 census for George Spencer, he is indexed as being divorced. George never remarried. By the 1920 census Elsie is present in the mining community of Mammoth, Juab County, Utah with a man indexed as her husband, Carl Person. Conflicting information extracted from that census leads me to believe that there was upheaval and confusion within the family – the children (with the exception of Pearl) were indexed twice – once in Indianola with their father; and once in Mammoth living next door to their mother and new husband. Elsie’s granddaughter, Bonnie Allias Mortenson (daughter of Mary Lodica Spencer), confirms that Elsie did leave George and the children on multiple occasions. 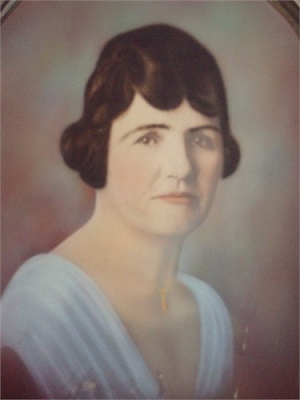 Bonnie additionally stated that when Elsie’s youngest child, Pearl, grew older, she was often left in the care of Elsie’s oldest daughter, Mary Lodica. Bonnie’s mother never spoke of her parents divorcing or her mother remarrying – only stating that, “Elsie grew weary of being poor all the time.” We cannot presume to know what led Elsie to abandon George and the children. One can only speculate that the burdens of her childhood, the marriage at 18 to a much older man, and the dreary day-to-day responsibilities of a poor farmer’s wife became more than the young woman could manage. 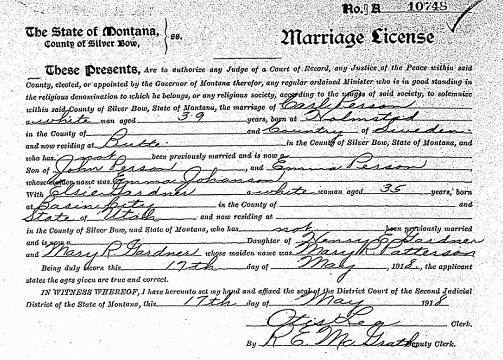 Elsie married Carl Person on 17 May 1918 in Butte, Silver Bow County, Montana. 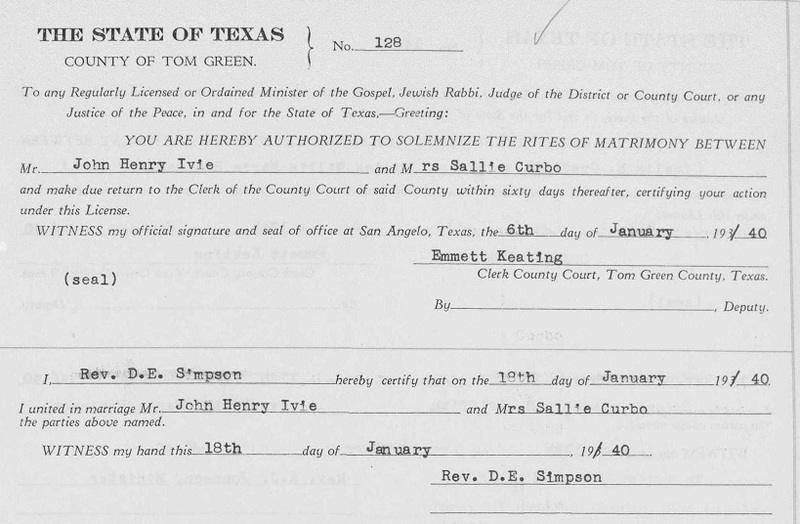 On the marriage license she describes herself as being the daughter of Henry E. Gardner and Mary R. Patterson Gardner having been born in Basin (Payson) City, Utah. Interestingly, Elsie further indicates that she had never been married and that she was 35 years old. Carl Person states that he is the son of John Person and Emma Johanson Person; that he is 39 years old; and was born in Halmstad Sweden. He also indicates that he has never been married. From other records we know that he was an ore miner employed at the Mammoth Mining Company. Butte, Montana sits high in the Rocky Mountains and was settled in the Silver Bow Creek Valley as a mining town in the late 1800s. First gold and silver was mined there and later the area became known for its abundant copper. The small town was often called “the richest hill on earth,” and was the largest city for many hundreds of miles in all directions. 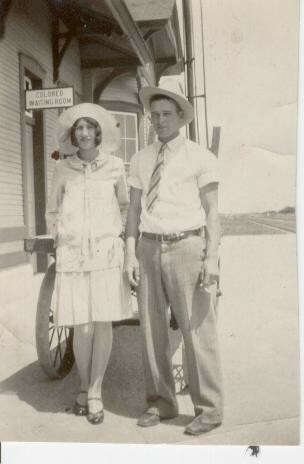 A very different life from what Elsie had been living in Indianola. Seven years later, on 16 Feb 1925, Elsie died at the young age of 42 years. A majority of the public member trees on ancestry.com indicate that she died in Redlands, San Bernardino County, California; however, no one seems to have a source for this. 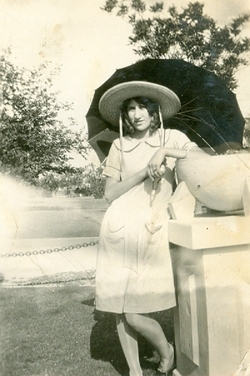 I am researching a San Bernardino death record for an Elsie “Pearson” with matching dates to our Elsie; however, it is not proven that this is her. 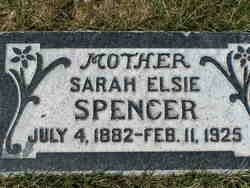 My great grandmother, Sarah Elsie Gardner Spencer, is laid to rest in the Gardner plot at Payson City Cemetery. Her tombstone inscription – Mother – Sarah Elsie Spencer. Will the Real Frank Miller Please Stand Up? When researching an ancestor with a common surname such as Jones, or Smith or Miller it often quickly becomes a tangled and confusing mess. If you combine that common surname with a common first name such as Joe or Bob or Frank – it can be enough to make you want to pull your hair out! And so it has been with our Frank Miller, son of Elijah Spencer Miller and Harriet Curbow. Basically, when performing family history research you will run across clues about your ancestry – you will dig a little deeper – and if all goes well you find some answers to your family mysteries. Frank Miller was one of those mysteries. 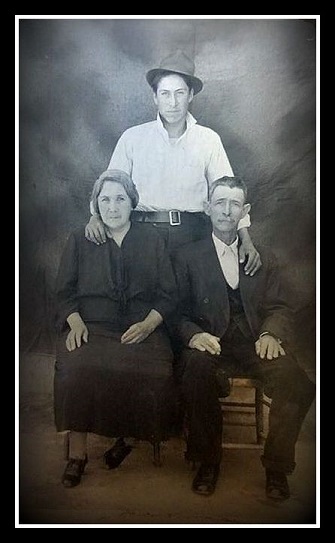 In the beginning, the only thing that we knew for certain about Frank Miller was information provided by the 1880 census where we find him living in McLennan County, Texas with his father Elijah Spencer Miller (age 31 born in Mississippi) and mother Harriet Curbow (age 26 born in Mississippi). “Our” Frank was about 6 years old having been born in Texas in 1874. Also in the home is Frank’s grandfather, Tilman P. Curbow, who is 55 years old and who is a widower. Frank has three siblings: Thomas, Jesse and Minnie. Fast forward to the turn of the century – 1910 to be precise –and we find Elijah Spencer Miller living in Akers, Carter County, Oklahoma. 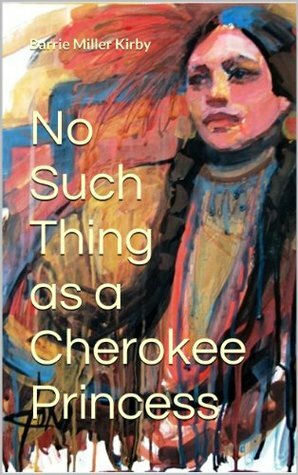 Harriet has died – Elijah has remarried – and Frank is nowhere to be found – or so I thought. While researching the children of Elijah and Harriet, I met Tom Hedges, a great-grandson of Elijah Miller and wife Harriet (through their daughter Lou Ida Belle Miller) – and we’ve been trading information on the Miller/Curbow family ever since. Tom advised that he believed our Frank ended up out in California. With this lead, Tom and I started tracing a gentleman named Frank Miller who was born in Texas in July of 1873 and whose parents were both born in Mississippi (locations and date matched!). Over the ensuing months (years??!) – I had further contact with the descendants of the “California Frank” Miller. These family members indicated that he was from Nocana, Montague County, Texas, and that his family was from Indian Territory and had come from Mississippi. (Again – basic facts matched!) We learned that he had married Frances Mary Mehn and had two sons, one of whom was still living. We happily exchanged family photos, stories and documents. Tom and I felt certain that we had the right Frank Miller family. But not so fast! I made contact with “California Frank” Miller’s grandson, who is also named Frank Miller (you see how confusing this could get?!). 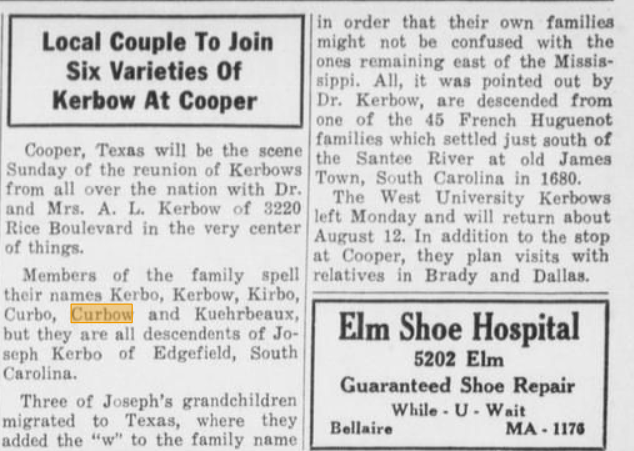 Mr. Miller told me that his father had no recollection of the surname Curbow. Further, his grandfather’s death certificate (which I have seen) indicates that his mother was Sarah Jane Clinton – not Harriet Curbow. Further, in the 1910 census he is not yet in California – rather living in Montague County, Texas with his mother. So basically – the way it looks – we have three Frank Millers – one in Oklahoma (ours); one in Texas; and one in California! I was deflated – time to take down all the lovely photographs and records from the website – which belonged to a Frank Miller that was not ours. So now we’re back to square one when it comes to Frank Miller. Fast forward to February of 2014 when I received an email from Tom Hedges outlining his recent work on the Miller family. 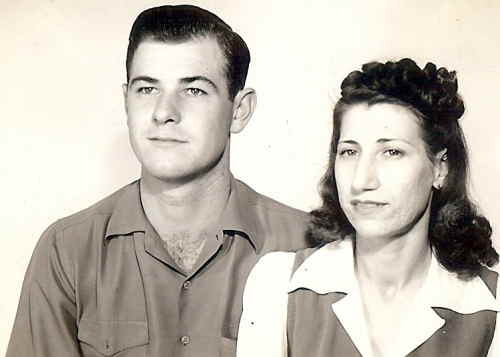 The death of a cousin – Alta Faye Miller Porterfield – prompted Tom to take another look at his Miller family genealogy. Tom found Alta’s memorial on Find-a-Grave which confirmed that she was the daughter of “Monk” Miller. Tom knew that “Monk” was a son of “Our Frank” Miller. After I made contact with the creator of the memorials, David Miller, we all felt like we had made a connection. David subsequently ordered “Frank” Miller’s death certificate, and it is confirmed that he is the son of Elijah Spencer Miller. “Our Frank” Miller is William Franklin Miller who was born in Texas on 17 Sept 1874. 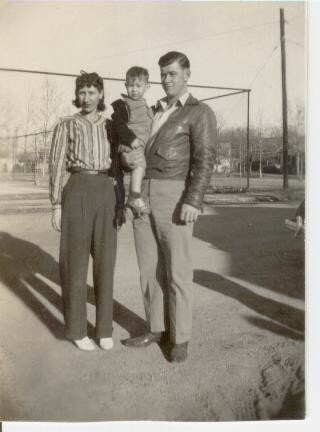 He left Texas and went to Oklahoma with his parents and lived his entire life in Carter County, Oklahoma. On 4 Dec 1904 he married Rachel Bondurant in Carter County. This is the same day that Elijah Spencer Miller married his second wife, Rosa. Frank and Rachel had six children that I am aware of: Tulle (1906); Jesse Eugene (1911); Roy Franklin (1914); William Columbus (1916); Cleva Bell (1921); and Annie Belle (1923). These names are also very prevalent in the Curbow family genealogy. It appears that Frank was a farmer all of his life. He died 2 Apr 1948 in Milo, Carter County, Oklahoma, and is laid to rest in the Milo Cemetery. The search for “the real” Frank Miller has been an invaluable lesson to me not to jump to any hasty conclusions. I am glad that the correction has been made – and a big thank you to Tom Hedges and David Miller for untangling this Miller web!